What an INCREDIBLE first year as a publication of the music scene! We have worked with bands on all levels. We’ve met amazing people all along the way. Some of you have been here from the very beginning, and others are just arriving here today, but no matter what the case we can’t thank you all enough for the love and support and we hope to keep bringing plenty of Maehem your way! Our Anniversary party was about much more than simply a year of our efforts; it was about what we share with everyone out in the scene from local businesses, venues, artists, musicians, and fans of music alike! 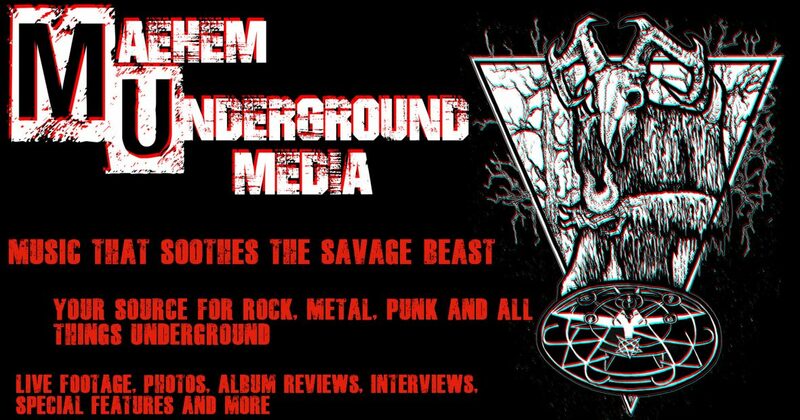 We all made this happen, and we here at Maehem Underground Media are proud to be a part of it! Thank you once again to our bands! Jake Olson- Metal Head Brewing Co.
Congratulations to Gary Golwitzer for winning the Mitchell Guitar! !